The course prepares the student for multidisciplinary roles in the 3d content creation pipeline. This may be for games, film, animation, advertising to name a few. The employability of quality 3d content creators is growing every day and as new platforms such as Augmented Reality and VR increase in popularity, so too will the content needed to keep it fresh. The Higher Diploma is a Post-graduate course, one year in duration. Applicants will need an appropriate undergraduate qualification to apply. Please see the Entry requirements section for further details. 3D Modelling: What will I study? I had been working part-time when I saw this course and what attracted me originally to this programme was the 3D Modelling element of the programme. I had previously studied 3D Modelling at undergraduate level and I felt that this would benefit me. Before applying to the course, I had applied for many jobs in this industry, mainly in Belfast and Dublin, but with little success. The work placement element of this programme really appealed to me and I thought I’d give it go. I was very fortunate that one of my former lecturers in UU, Mark Cullen, was now lecturing on this programme, and his encouragement further spurred me along the way. 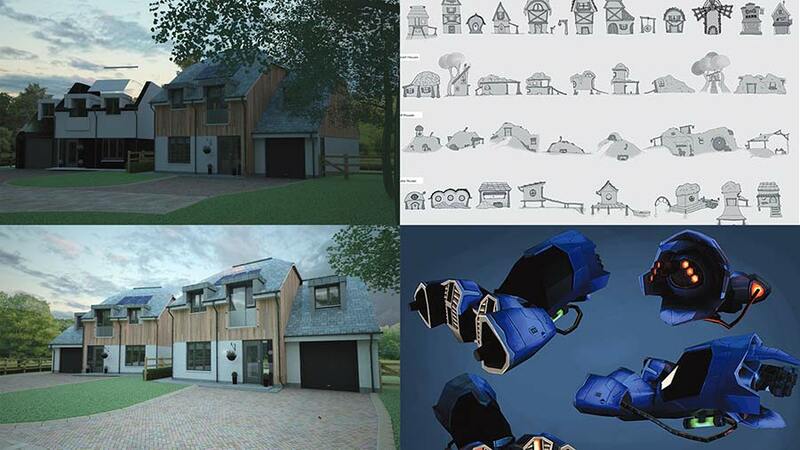 The students in my class were fantastic; so many of them had virtually no experience in 3D Modelling, but the course delivery made it easy to comprehend, and this meant that everyone grew their strengths in this area along the way. I personally gained in confidence, I found myself refining my techniques, and when I entered my work placement with Urban 3D Design in Derry, I went from strength to strength. Urban 3D Design agency specialises in 3D visualisation, architectural and graphic design. Following completion of my studies I secured permanent employment with Urban 3D and I couldn’t be happier. If I had to start over, I’d do it all again. The first thing that attracted me to this was that it was the only creative course available on springboard for 2016/2017 but after reading up about the course the aspect of 3D intrigued me and it was something out of my comfort zone. I'd already done 4 years at LYIT prior to this programme so I knew LYIT pretty well at this point. There's not a bad word I can say about the place or the programme. 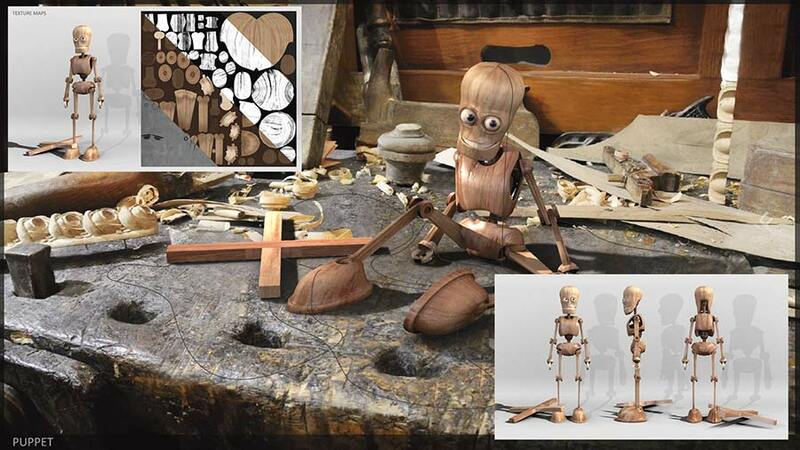 I would definitely recommend this course to anyone with any interest in 3D animation, if you don't to know much about the technical side you'll learn that along the way but if the interest is there it will add something to your experience. This programme got the job I have now. My experience with 3D even though it was only a year's worth seemed to impress my now current employer. The work I'm doing at the moment is mainly 2D animation but the skills I learned from animating 3D characters apply to 2D. But when a 3D project comes around I have enough knowledge to know what I'm doing and I'm still learning new techniques as I go. 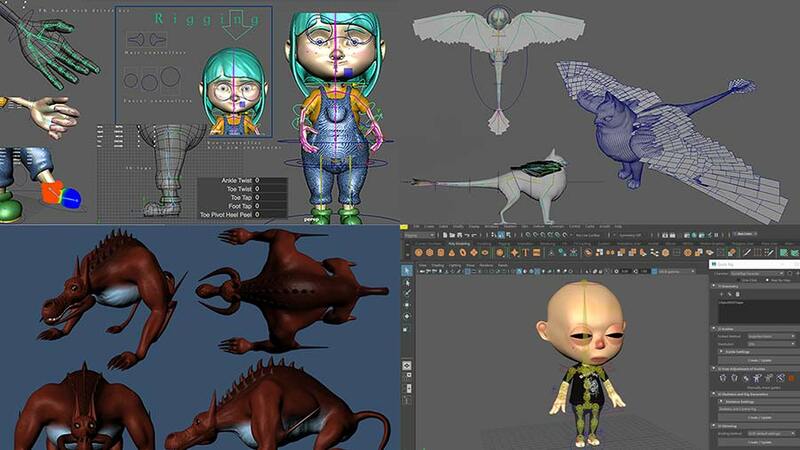 I wanted to gain skills and learn more about 3d Modelling and the animation process. I had done one module in it in a previous course and wanted to explore it further. The experience was brilliant. The course was intensive and there was ample support from the two tutors, Mark Cullen and Joshua McNutt. We had our own room, which enabled us to come in, outside of class time and work on our projects. There was also online support at all times, and excellent resources such as detailed notes and video tutorials by the tutors. I would recommend this course if someone has an interest in 3d modelling and animation, games or even VR and AR technologies. If you have a flare for creativity or a knack for illustration and some experience with software such as Photoshop and Premiere, I would highly recommend this course. 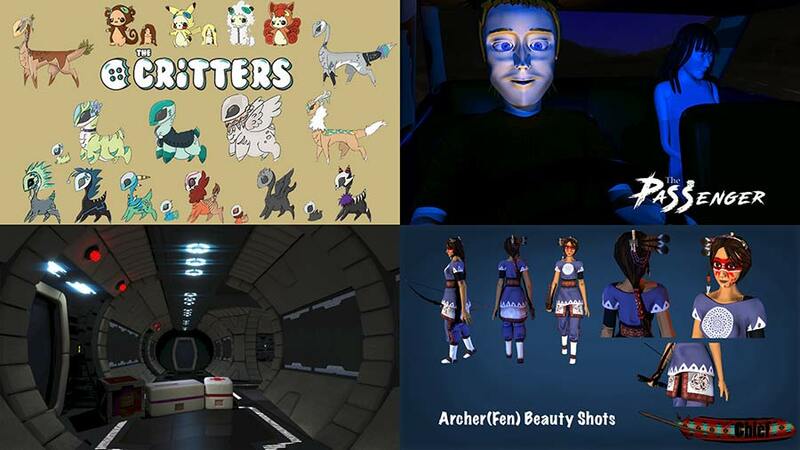 Having completed this course I have project work for my portfolio and a qualification that has opened up 3d Animation as an industry in which I can seek work. It has also given me an advantage in the graphic design area with ability to produce 3d graphics, and models of products etc. During the year my work experience let me work with a guitar manufacturing company to produce augmented reality models of their products for example. This edge is enabling me to set up as a freelance designer and secure both private and contract work. Entry to the course is by direct entry. Click here to download the direct entry application form. (Applicants may be called for interview or portfolio assessment based on experience and application). Closing date for applications is 1st of June. Applicants should have a Design related Honours degree (Level 8), or an equivalent qualification. Non-degree graduates (diploma/certificate), who have significant work experience in a related design industry may be eligible to apply. LYIT recognises that life and work experience counts, and operates a comprehensive Recognition of Prior Experiential Learning (RPL) scheme.